Iridium Satellite 9522B Data MODEM uses the latest Iridium 9522B L-Band transceiver, the Iridium Satellite 9522B Data MODEM is a stand-alone module that provides access anywhere on earth to all of the Iridium data services. The Iridium Satellite 9522B Data MODEM is supplied with a robust mounting bracket for flexible installation into a wide variety of applications, alternatively the transceiver module can be installed without the bracket for a more compact installation. 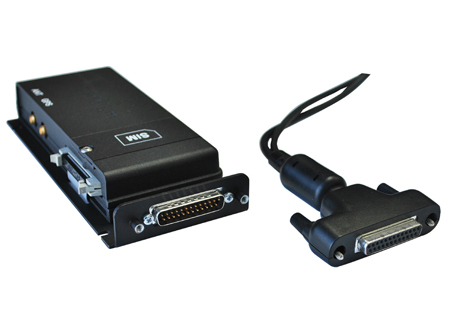 The terminal is supplied with cable assemblies to support either a standard or compact installation making it very easy to supply power to the terminal as well as accessing the RS232 D9 serial data connection.